The leading supplier of medical filtration and diagnostic solutions, Sefar is an independent Swiss corporation operating throughout the world. Developing, producing and converting precision-woven monofilament fabric solutions for medical applications since 1833. 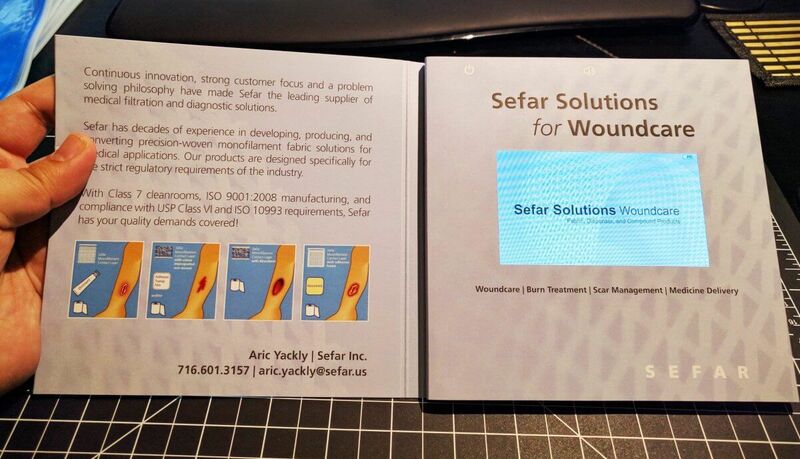 Sefar is using bigDAWGS’ Video Greeting Cards to launch its newest innovation for Wound Care. With products being specifically designed for the strict regulatory requirements of the medical industry, Sefar has your quality demand covered!